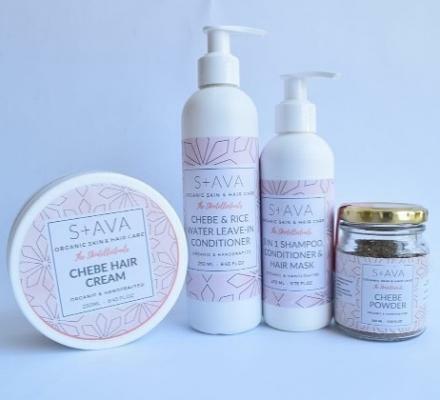 This beauty range is caters for both men and women of color and is known to prevent balding as well as to increase hair growth by phenomenal proportions. 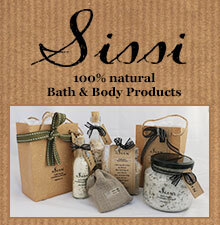 The skin care range is known to cure various ailments such as eczema and acne. These products are all verified suitable for daily use and are also very affordable.